Special Forces operators need to reliably arrive at the designated Drop Zone (DZ) during High Altitude High Opening (HAHO) and High Altitude Low Opening (HALO) insertions. The GlideLine parachutist navigation system was originally developed by Nanohmics to help guide jumpers to the DZ. This patented software solution includes both mission planning and live mission navigation assistance. 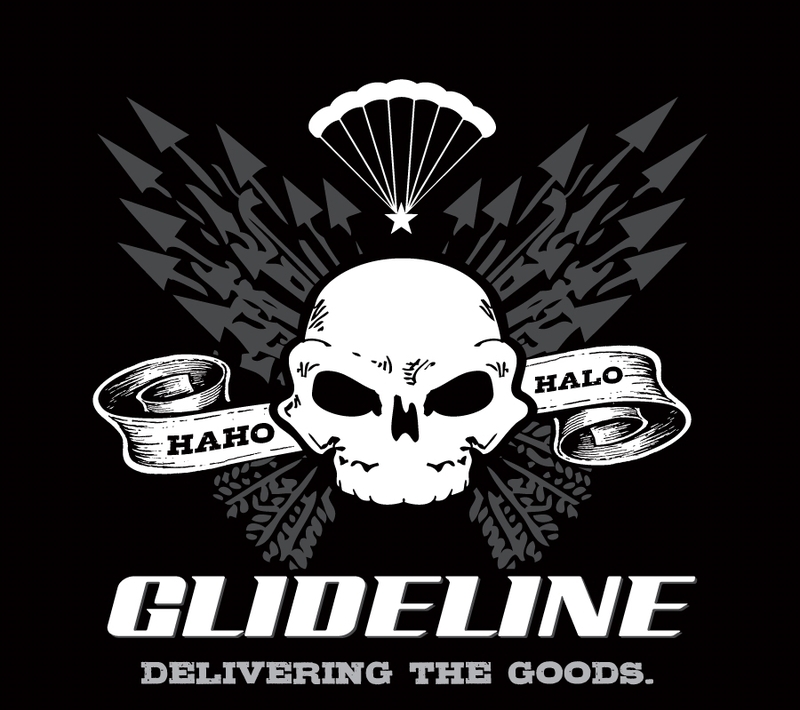 GlideLine has been jumped over 10,000 times by U.S. Special Forces during training and critical missions making it an essential tool for HAHO and HALO jumps. In 2015, GlideLine Systems was acquired by Complete Parachute Solutions (CPS). Faradox developed next generation high energy density capacitors capable of operating in high temperature environments. These capacitors have 10x the energy density of standard capacitors and can operate at temperatures exceeding 350°C. The company was spun off in 2008 and received investment from the Texas Emerging Technology Fund and the Department of Energy. In 2012, the company licensed the intellectual property to a leading capacitor and electronic assemblies company.